Looking at the news/headlines is a questionable exercise. Receiving the bonkers and the bias no matter how it's addressed has the potential to do us no good. My take is it cannot but do us down and the nefarious purpose to damage, regardless of our stance and response. I want off but have a compulsive urge to indulge gets stirred up. The poor-excuse and the TV blaring away when I pass through the living room. Or, sitting with someone for an hour at nine and twenty minutes or so at six in the evening. Yet, why, online, do I look? For a while I resisted. Like most disciplines under my belt, got easy and benefits felt. Then slip, slip, slip ye away, and before you know it the gate is open and the sick but sweet-tasting crap piles in. Like any fasting, once broken it's broke and the hunger accentuates. The worst TV by far is The News coming all crisp and appearing confident is being reasonable. The workings of the UK's top con artist is the BBC. Which I'm noticing more and more, isn't seeking to hide their central-command-led order's. My sense is they'll escalate their 'coming out' and fixed agenda to turn us into full-on knowing saps. Go from denial to acceptance. Mop up the decreasing number of "naked Emperor" dissenters. All brought in full-disclosure, mapping out through access to every click and call we make. Bring results and present progress for the 'Beast' behind these lackeys. A lot about experimentation and response. Some 'news events' are all about this. Turn up the heat and track the frogs. Constructed for the actuaries and see how far we accept the pushed nonsense. Top reason and mission; fakes for fools to twitch and spurt nonsense back. Reckon it can't be so much about the need for political-based persuasion when 80% don't care? What... fooling the few not as stuck, on the pretend-ish paradigms? A lot of effort for little benefit? Might be something in affirming the persuaded? How advertising works; confirm the purchase did right. Or, cause alternative-type viewers, to note the lack of context and comprehensive facts. Have them singing "gotcha", when whose got who? There'll be those of course, who by and large don't go along with fake narratives, will turn-off and give up. All the while, alternative outlets getting hammered off the net. Discouraged through enforced restraint on the social media platforms, the current first-steps. Then there's the primo classic stir up a proxy Left/Right fight. Keeping mainstream thinkers, thinking... this is where it's at. One is psychological damage and the need to affect us deeper-than about the issues 'out there'. Push our diminishing capacity to see light from dark, truth and lies, trust and betrayal. All in all, it's to mould us into the image of the enemy. Have us behave in comparable ways. The deceived becoming deceivers, the cynical backdrop, making us hard-core cynics. The aim is to warp our belief in fathers and mothers. Redefine family and the local community. For the State to become the new parent and to punish us until we coerce and accept. On the mind and body level -- our soul, if you like? Two, and the other is... the other realms. Somehow all about unseen battles abounding and raging in our midst. Except through some of the outcomes which shock and might mystify. Once 'we' realise the flags are near-all false. Get the level of widespread blackmail and corruption? Then we should -- and right-to -- freak out. We collapse away and..? Here's the key: Run away -or- resist? The murderous corruption and need for the cult behind the elite/elite are for death over life. In all sorts of ways. Hunting parties in woods, through to all our dying of outrage at the spectacle presented. Be out-RAGED and live. Don't, and be a defeated demonised dunce. Back to TV/Papers and their online versions? Am looking to see what rocks and storms are ahead. Signs of sinking. The shipping forecast. Am I looking for crashes and anything else -- or what? Must look in hope or not at all. God has the size of this yet all depends on us. 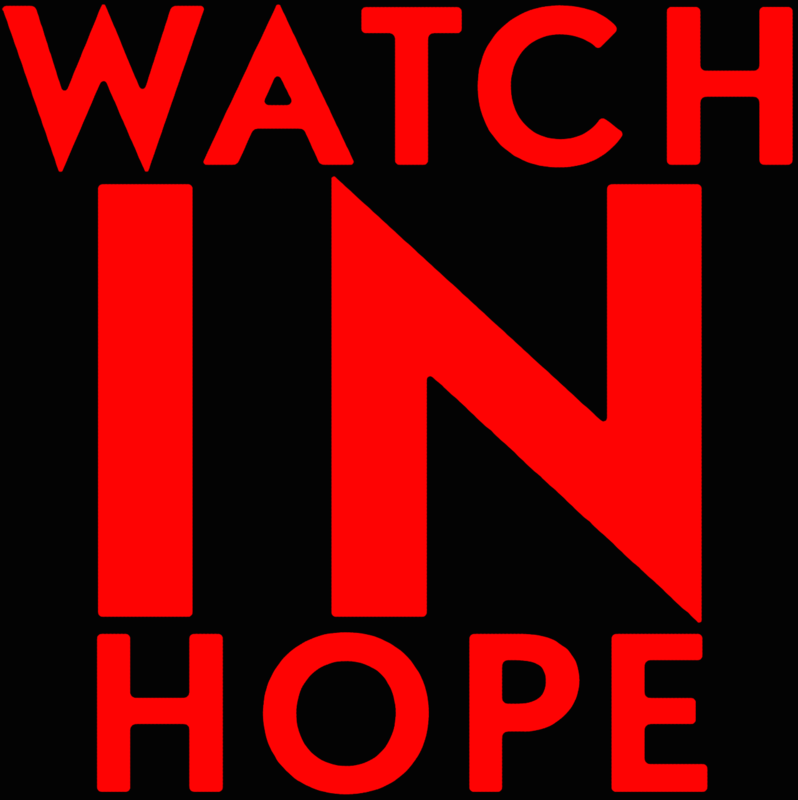 We find hope and vision, God-invading and how. Or sit back in our sick indulgence beckoning judgement from God. What else can God do if we won't? Look with hope, is faith, and the need.